The call in Scripture to care for orphans is both an invitation and a challenge to the church. On March 24, 2018, there will be a one-day conference at Calvin CRC designed to address the theological and practical issues involved in answering this call. Join us as we hear from Jason Johnson, author and speaker, whose passion is to encourage and equip the church to care for orphans. Go to jasonjohnsonblog.com to read more about Jason and his ministry. Additionally, break-out sessions will include special interest topics and foster and adoption Q&A panels. 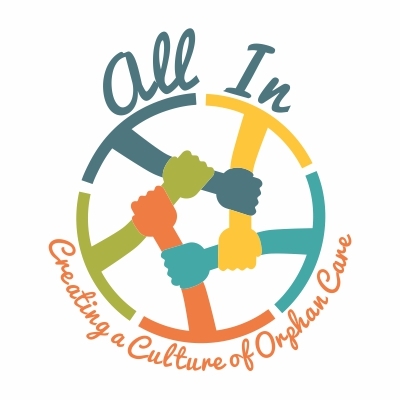 This practical and honest event is designed to inform prospective foster or adoptive parents, equip and support parents currently providing care, and to encourage the church to be ‘all in’ in caring for vulnerable children. Childcare, lunch and refreshments are included with the registration fee.